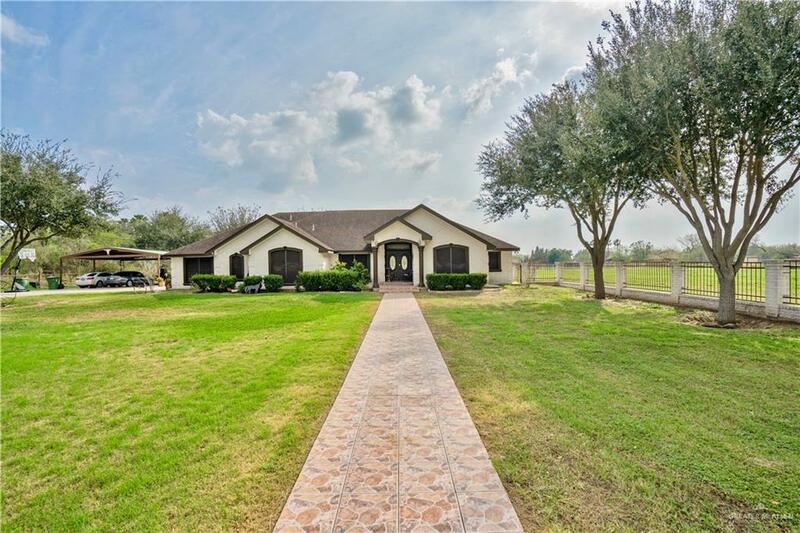 Lovely home for sale with 1 Acre! This amazing property is excellent for a ranch style living in the city. 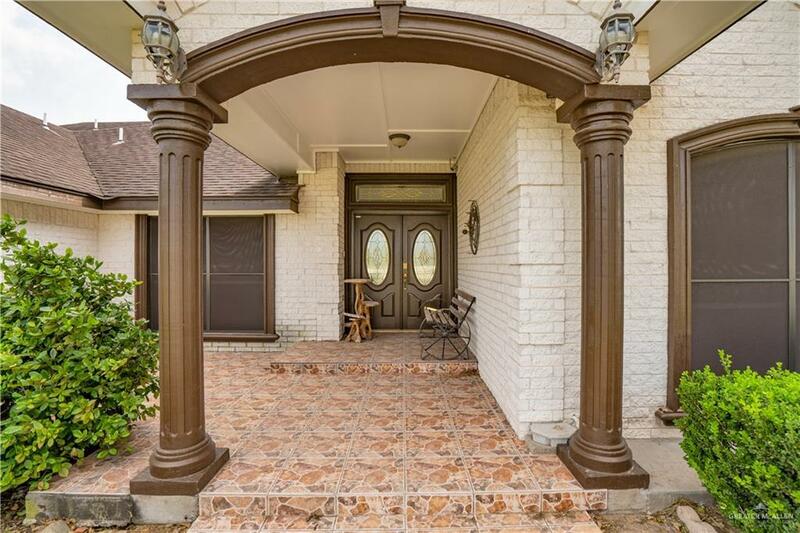 Home features 4 bedrooms, 3.5 baths and 4 carport. Enjoy spacious bedrooms w/ walking closets, high decorative ceilings, and ceiling fans. Master bath has a shower plus a jacuzzi. Beautiful kitchen with lovely custom build cabinets and granite countertops. Also, home includes laundry room, entertainment center and a formal dinning area. Home is very well kept. 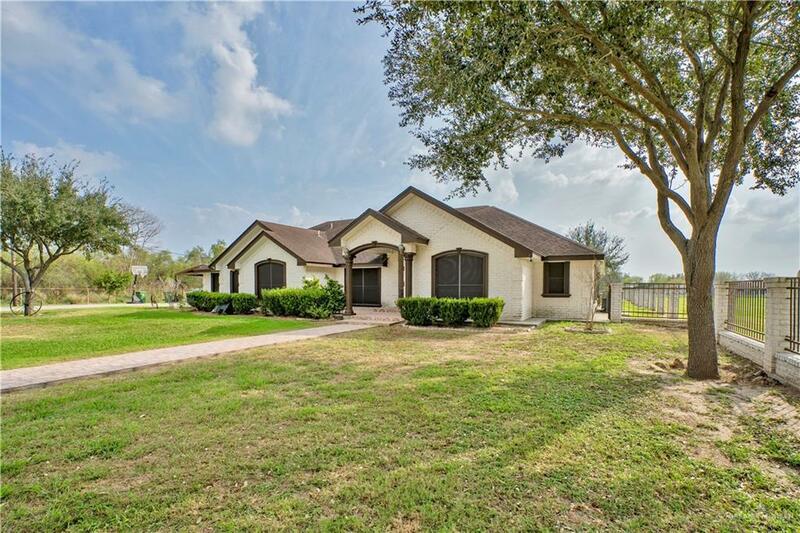 Outdoors you will find nice mature trees, horse stables, playground and plenty of room fro cattle horses, etc. This property is a must see! Plenty of potential on the land...This house can be sold with 1 acre and/or the remaining 4 acres separately see MLS#310438 for listing information. Call us for your private viewing!